Set within 220 acres of countryside, Hellidon Lakes Golf & Spa Hotel offers a haven of peace and tranquility, with stunning views of the lakes, free WiFi and a 27-hole golf course. Whether you want an after-dinner drink in front of a roaring log fire, a game of golf or an afternoon in a leisure club, Hellidon Lakes can oblige. Friendly, professional staff will make you feel at home in hotel Lakes Brasserie which has excellent views of the main lake. The 110 bedrooms are tastefully furnished and all offer private bathrooms and free calls to UK landlines. Why not pamper yourself in the spa, enjoy ten pin bowling or just relax and unwind at Hellidon Lakes? It has good access to Banbury, Daventry, Silverstone and Northampton, all within a 30-minute drive. Hotel going through a refurbishment commencing 6th January 2019 until 31st January 2019. Children aged 16 and under sharing parents room are accomodated free and only charged for meals as taken. Children aged 16 and under, sharing with 1 adult or in their own room are charged at 50% of the adult rate. Please note, the restaurant will be closed on New Years Eve and no food will be available. These rooms feature additional living space with a work desk. 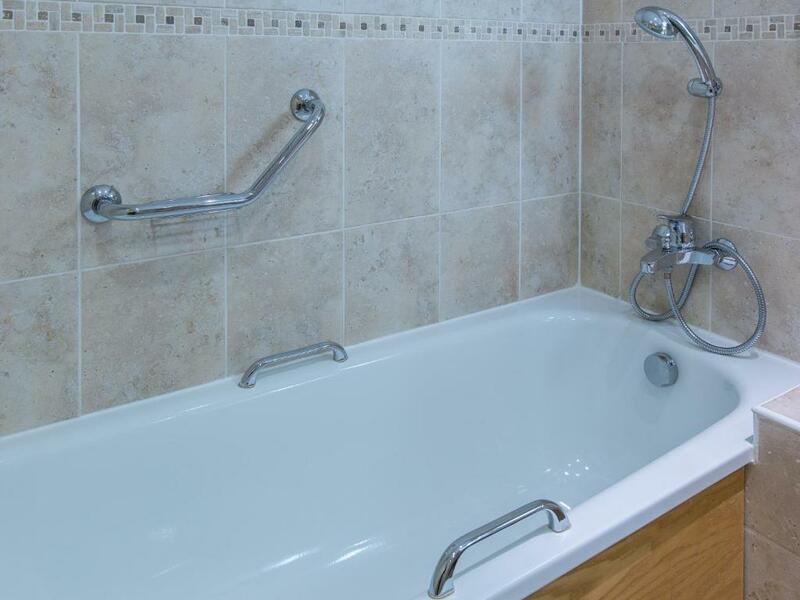 The en-suite facilities include complimentary toiletries and bathrobes. Guests will find complimentary mineral water and upgraded tea/coffee making facilities. The room features additional living space with a work desk. The en-suite facilities include complimentary toiletries and bathrobes. Guests will find complimentary mineral water and upgraded tea/coffee making facilities. 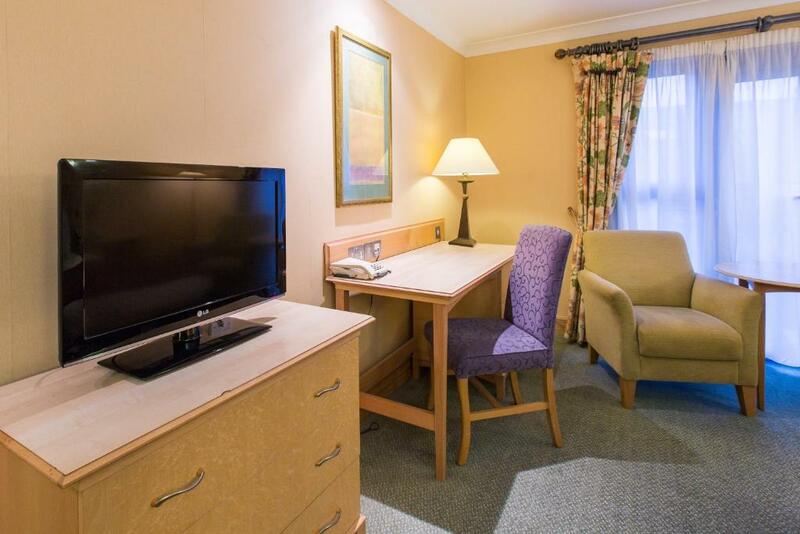 The large room offers modern furnishings and additional living space, as well as two double beds. Each of the 4 suites has a separate lounge area and an en-suite bathroom that include complimentary toiletries and bathrobes. Guests will find complimentary mineral water and upgraded tea/coffee making facilities. Your experiences are very helpful to other travellers. On a scale of 1-5, rate the equipment you have used during your stay at the hotel Hellidon Lakes Hotel and express your opinion. Your opinion is important! I certify that this review is based on my own experience and is my genuine opinion of this hotel (Hellidon Lakes Hotel), and that I have no personal or business relationship with this establishment, and have not been offered any incentive or payment originating from the establishment to write this review.